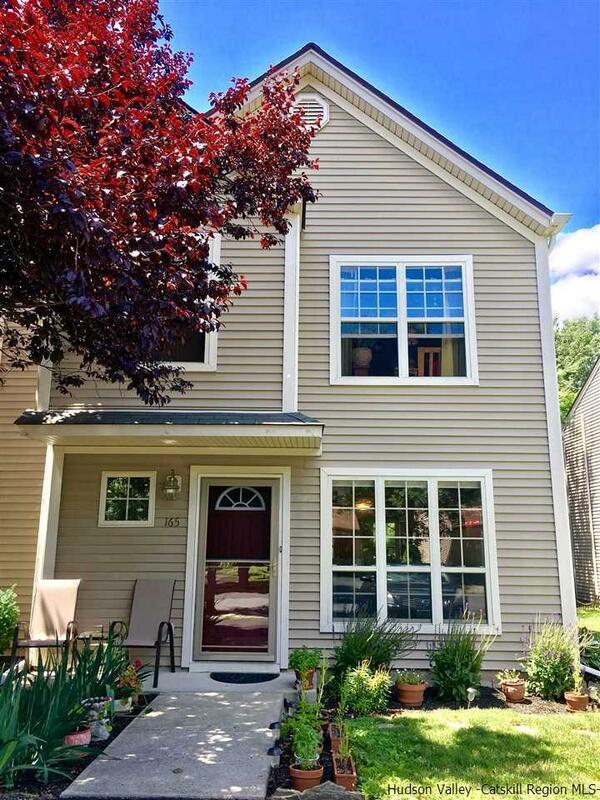 This conveniently located 3 bedroom townhouse has been completely updated and is meticulously cared for from top to bottom! The kitchen and full bath have been updated with beautiful granite countertops. The entryway, kitchen and bath have all new tile flooring. This unit has a new furnace as well as an approved shed with a new roof. The home is in close proximity to the Walkway Over the Hudson, Mid-Hudson Bridge and Metro North Train Station. A must see!